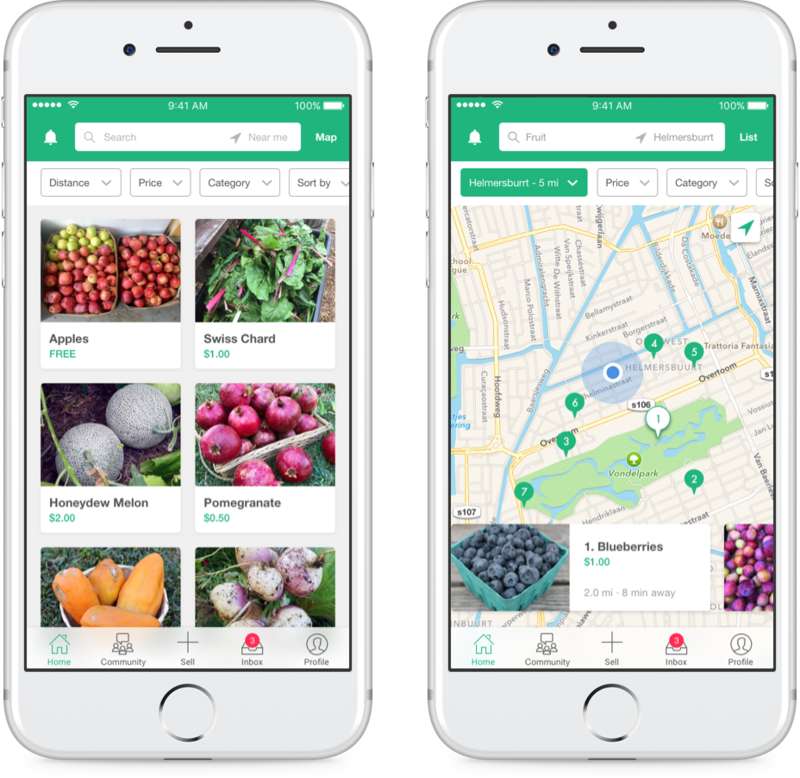 A local food app that connects backyard gardeners and food enthusiasts who want to buy, sell, or share their extra produce. Inventory system for farmers market venders. Poster series accompanied by a brochure to promote the alternative transportation methods available to SMC students.